Childhood cancer is a lifetime diagnosis. Current treatments may save some lives, but cause long term damage. More research is needed for better outcomes for our children. 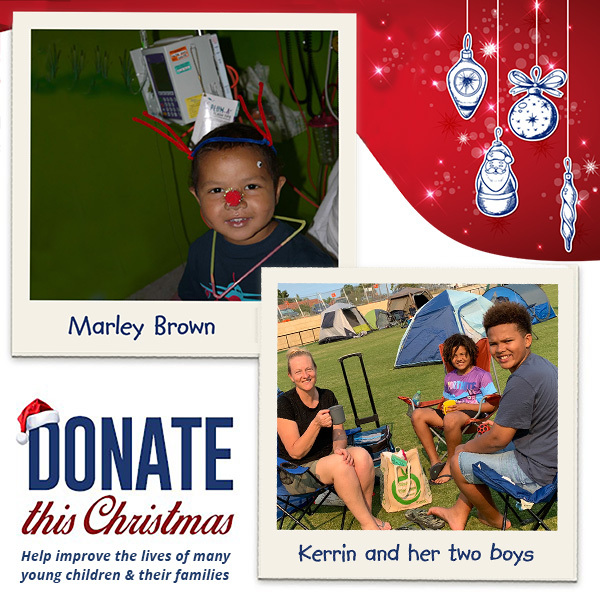 By donating to CLCRF this Christmas, you will be instrumental in helping us to not only increase their chances of survival, but also fund research into more effective protocols for drug treatment therapy. 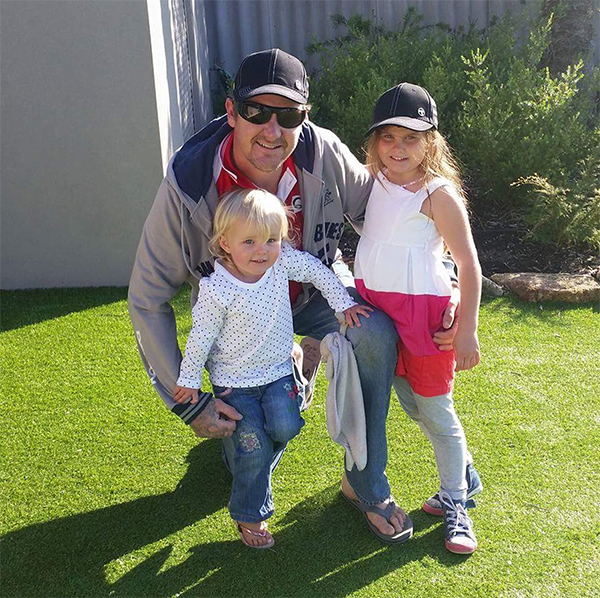 Throughout this difficult journey, the Children’s Leukaemia & Cancer Research Foundation (Inc.) has been a huge source of support and friendship for Hunter, me and my family. The Foundation provides funding for world class research into fighting cancer and finding new and less toxic treatments for children with these life-threatening diseases and is not government funded. Only one per cent of government funding is given to children’s cancer research. 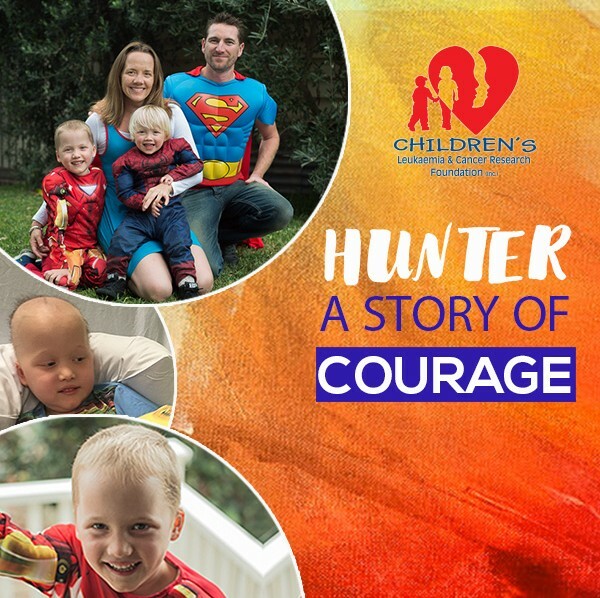 This is why your help is crucial in the search for better treatments for children like Hunter. By giving a donation today, you can help children with cancer survive and live life to the fullest. With a grateful heart, I say thank you to the Foundation and its supporters for bringing me from Switzerland to Perth and giving me the chance to lead the Laboratory. It is with some sadness, that I announce that I have come to the end of my time as the founding scientist of the Children’s Leukaemia & Cancer Research Foundation (Inc.) (CLCRF) Laboratory. During these 34 years, I have been struck by one word to describe the effects of infant cancer: AGGRESSIVE. Cancer in children is not the same as adult cancer. An adult cancer patient may experience five to 30 years of life lost due to cancer and its treatments. A child diagnosed with cancer may lose 67 years of life through cancer and its treatments. By giving $50 you can lessen the loss of life a child with cancer faces. When you hear the name ‘Robbie Williams’ most people will picture the international singing sensation, or more locally the man whose family received a renovation rescue to their home. We are writing to you to share the story of Robbie Williams the dad, who had to hand over his role as protector for his own child to another. A dad who was forced to learn that sometimes the bravest thing you could do for your child is to step aside and give control and trust to a stranger.